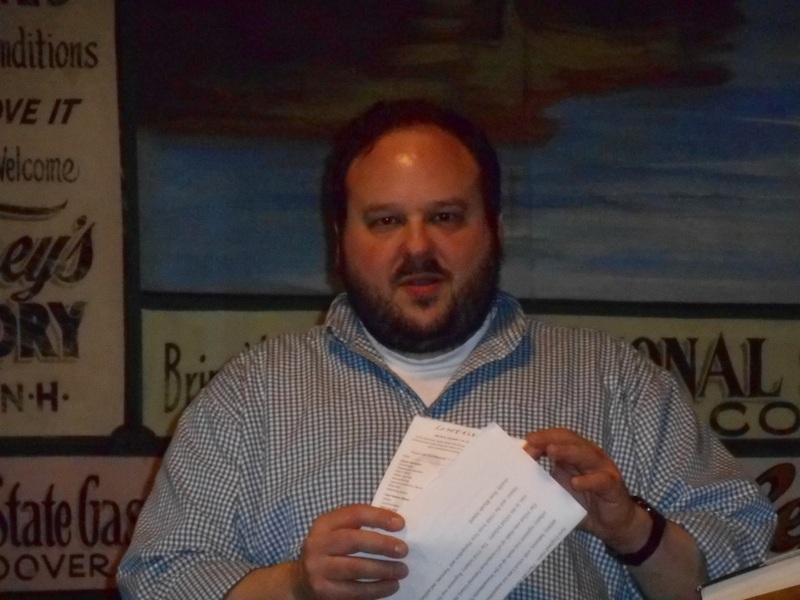 Clay Sauls was born and raised in Northwood, NH. He is the third son of John E. Sauls and Norene A. Sauls. 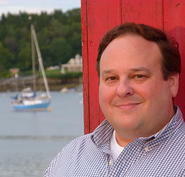 Clay is a graduate of Coe-Brown Northwood Academy class of 1979. After graduating he joined the U.S. Air Force where he was assigned a tour of duty in Italy and then in Japan. 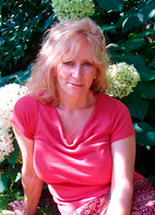 Prompted by the desire to explore literature and literary ideas more thoroughly, He earned a BA in English in 1993 from UNH, Durham, NH. 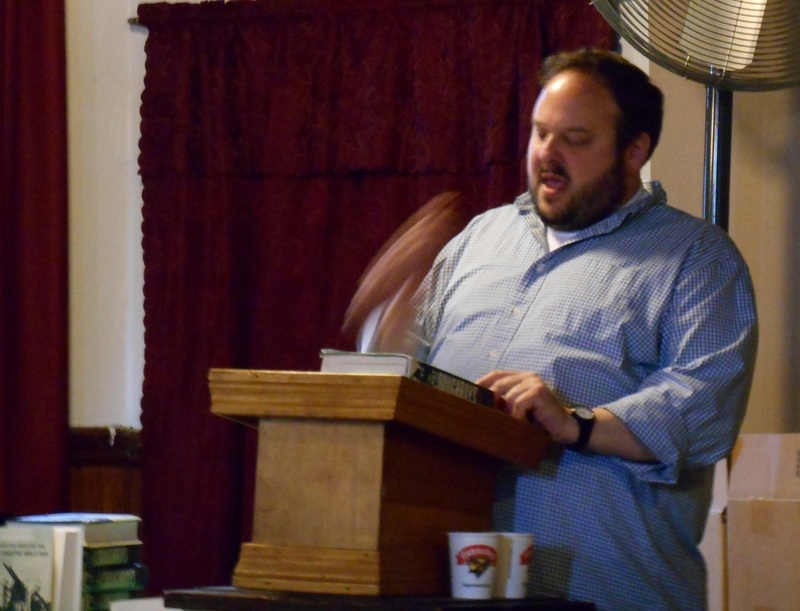 Clay earned a MA in Literature in 1997 from the University of New Orleans. He feels that exploration of beliefs, ideas and feelings is a worthwhile and rewarding pursuit. Clay feels that these things can be expressed in a variety of ways including through writing. It is the act of expressing oneself whether through diaries, letters, essays or novels that are the most gratifying. The interior monologue of a man determined to change his life. The biggest deterrent to suicide is botching it and just ending up with a colostomy bag. 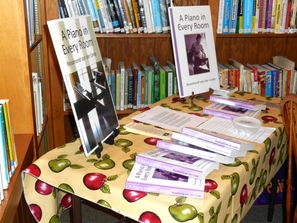 Rosamond van der Linde will be reading excerpts of her new book “A Piano In Every Room” on September 9, 2014 at 6:00 PM at the Chesley Memorial Library. Rosamond van der Linde co-founded a music school unlike any other, blending love of music, love of people and a passionate commitment to education, and community service. “A Piano In Every Room” tells the astonishing tale of a family living in 42-room house with 34 pianos. The story includes Rosamond’s victory over childhood polio, while her husband, Rein van der Linde, survived the Nazi occupation of Amsterdam. Their sheer courage created their destiny. Later, raising a remarkable musical family of seven pianists the parents shaped their own children’s lives, embraced their community, and grew into a cultural treasure for America, and friends around the world. 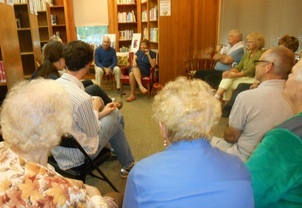 Her reading was well attended by listeners young and old. Her stories of bringing music to people who were in need of joy and inspiration in their lives kept us all amazed at her ability to reach out and touch people's hearts. 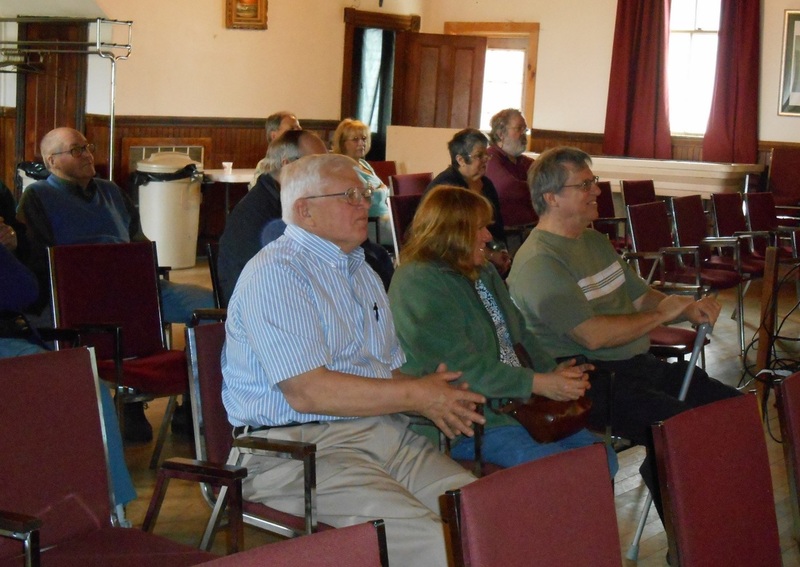 Saturday - May 3, 2:00 p.m at the Masonic Hall in Northwood, NH. “Few big things are as overlooked and under appreciated, in the modern American landscape, as the First World War,” remarks Richard Rubin, who over the past decade sought out every last living American veteran of World War I—and uncovered a neglected great generation and their war. As a child who always enjoyed the outdoors, growing up in New Hampshire's White Mountains suited Theresa LaBrecque just fine. She believes that is where her love of whimsy first took hold, among the ferns on the moss covered forest floors playing with tiny, baby toads. 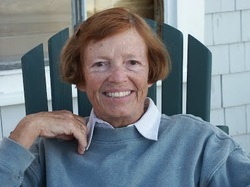 As an adult, life lead her to Cape Cod where she lived for many years with her cherished bull terrier, Panda. It was there, amidst the sand dunes and rich sea-faring history that she established herself as an artist and she became known as The Cape Cod Mermaid. 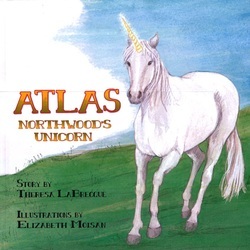 Her latest story, Atlas - Northwood's Unicorn is about a little white horse who lives on a mountain top in Northwood, NH. Atlas's mother told him he was a unicorn,the lady that smelled like peppermint said he was her unicorn, the neighbor who brought him apple cores saw the unicorn. Will you? 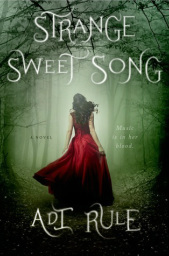 Local author Adi Rule will be introducing her newest release, the novel Strange Sweet Song, the story of a young opera singer and a music school with a dark past. 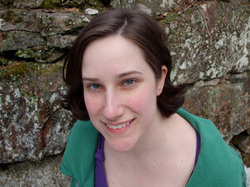 For Joan Catherine Ryan, Scholarship Matters: A Parent’s Guide to College and Private Scholarships is the realization of a dream and the culmination of research that spans over twenty years. This book is the natural progression for Joan Ryan. Drawing on her own experiences as well as those of other parents, Joan has created a practical tool for parents feeling “at sea” with the overwhelming process of college admissions. Scholarship Matters demystifies the process and makes the journey so much easier. Scholarship Matters is a three-step process proven to equip your family with the documentation and skills needed to successfully navigate the college and scholarship application process. 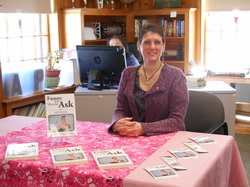 A small but enthusiastic group attended Tracy Matteson’s book signing for “Funny You Should Ask: A Diary of One Woman’s Breast Cancer Journey” on Saturday, January 4. We had calls from patrons who wanted to attend but just were not able to make it after the storm the day before so we are planning to have Tracy return for an actual program based on her experience in the future. We do have several copies of her book here at the library; contact us if you are interested in purchasing one. 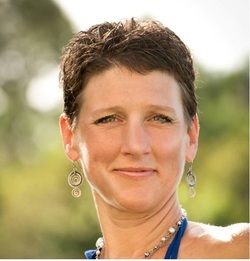 In 2011, at 42 years old, I was diagnosed with breast cancer and began the journey of treatment: Mastectomy, chemotherapy, radiation therapy and reconstruction. Even as a registered nurse, I had endless questions. I decided to journal my experience, including photographs along the way, to be able to share what I was going through. “Funny You Should Ask” reveals intimate details and highlights the humor of the physical and emotional rollercoaster of finding balance, personal discoveries, and trying to feel “whole” through the ups and downs of breast cancer treatment. It is intended to give women who have been diagnosed with breast cancer, and their friends and family, a sneak peek into some of the emotional aspects of the everyday challenges through the voice of one woman’s personal experiences. Most importantly, it is meant to highlight the blessings and humor that ARE unexpectedly sprinkled through a challenging time. reality of one woman's encounter with breast cancer. Tracy's courage and attitude/fortitude, strength and honesty is so well communicated in a serious, emotional and right to the point kind of way-yet she never loses her sense of humor. It's a story that will open your eyes and educate you, make you laugh and cry, and inspire others who may feel alone in their battle. emotion and whit. I will absolutely recommend this book to others who have either experienced the journey or know someone who has. Hopefully a time will come that no other man or woman will ever have to hear "they found cancer cells in your biopsy." We can only hope.Good job, Tracy - thank you for sharing your story. with breast cancer in their family. 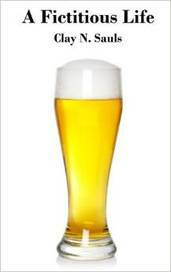 A good choice if you have a friend battling breast cancer - great insight. she displays throughout the ordeal is a source of wonder and profound respect. On any given page you may chuckle or even laugh aloud. In the very next paragraph you may find yourself sobbing -- it's that kind of book and, make no mistake, you will ride an incredible emotional roller coaster. As you share her own emotions with her, Tracy's literal hand steadies the reader and imparts the sure knowledge that later, perhaps quite a bit later, it will be all right. When one considers the intensity and uncertainty of her odyssey. 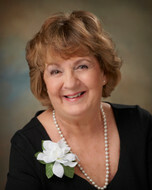 Tracy's steadfast courage and remarkable good humor inspire us. journey is nothing less than a work of art. Together they have crafted a book that leads the reader to a clear-eyed understanding of breast cancer. Whether patient, family or loved one, friend or medical professional, you will be changed by this book. And you will be better for the change. only a great story with humor, sadness, and love, but an awesome educational journey complete with explanations of medical jargon and processes. If the words don't capture your undivided attention and intrigue you to keep reading and learning, the photography most definitely will! All-in-all, this book is a 'must have' for every mom, sister, husband, partner, daughter, friend, etc. You can never be too knowledgable about this demon, cancer. Educate yourself so you can be the BEST coach and confidant when and if cancer happens to, unfortunately, touch those who are dearest to you! Thank you for sharing Tracy! May The Lord be with you always! completely naïve patient in the telling of this very personal tale. But this book in the end is about trials and triumphs much larger than just breast cancer or cancer in general. It offers wisdom that would be uplifting to anyone experiencing devastation from any terrible medical condition.